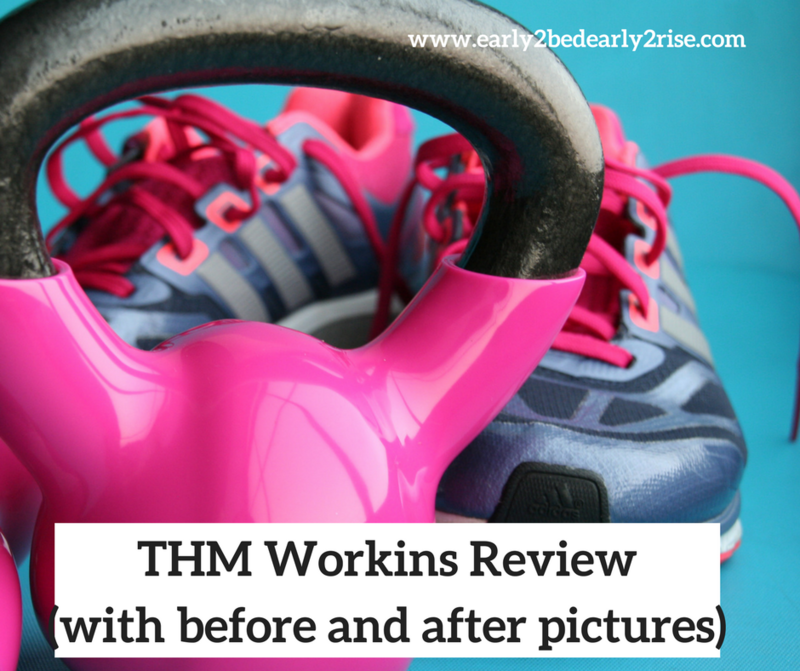 When Trim, Healthy Mama released their Trim Healthy Mama Workins exercise DVDs, I hesitated and held off from purchasing it for several months. 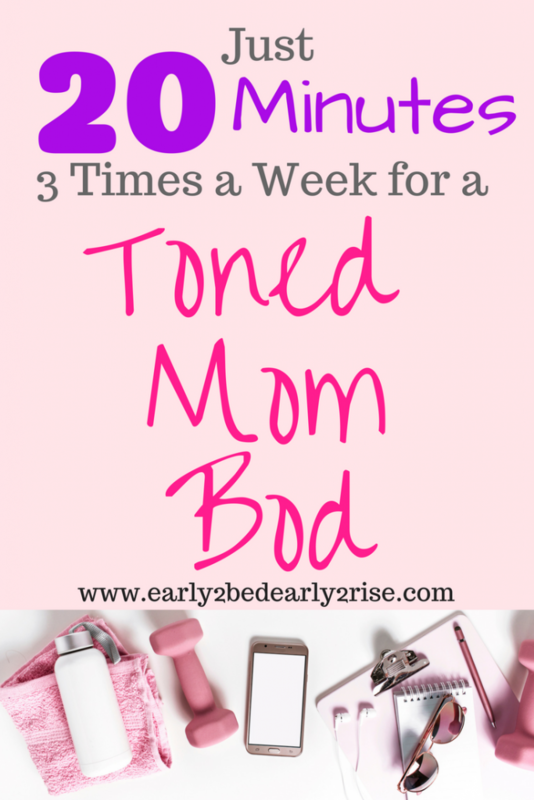 I was intrigued with the idea of 20 minute work outs that could strengthen my core and be easily adapted to different stages of life (at the time we were hoping to get pregnant) and done in my jammies or barefoot, but I wasn’t sure that it was worth the expense. I already had an extensive workout library of DVDs, most of which I didn’t use. Anyone with me? I’m so glad that I finally took the plunge! In April 2017, I bought the full Trim Healthy Mama Workins package with my birthday money. As an integrative medicine physician assistant, I absolutely LOVE all the thought and research that went into the Workins! They’re SOOOO good for you! 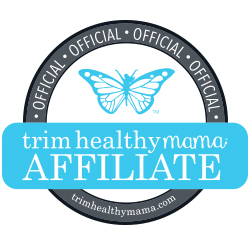 What Are the Trim Healthy Mama Workins? The Trim Healthy Mama Workins are a set of 9 DVDs full of workouts and helpful info to help you get a body that’s both fit and still has feminine curves. The exercises are designed to slim and shape a woman’s body, not make you cut and jacked like a body builder. New to THM? Here’s my weight loss story and a quick-start guide! When you buy the THM Workins, you get 1 intro DVD that will teach you the core moves that will rock your core (literally)! You’ll learn how to do the the “secure” move. Being “secure” tightens the transverse abdominis muscle and can help to heal diastasis recti (stretching out of the abs that can occur during pregnancy) and strengthens the pelvic floor (helps things like urinary incontinence). It’s an incredible feeling like zipping up the abs and like wearing a belt that tightens your tummy. Awesome! It also has the recipe for the Bummy Builder– a fantastic recovery drink that helps you to not feel as sore the day after your Workin. Update 2019– I add 1 tsp of Glutamine to my Bummy Builder for even less post-workout soreness and faster recovery! Game-changer!! There’s 7 unique workout dvds included in your Trim Healthy Mama Workins. They’re each completely different and a great workout. They’re all HIIT (high intensity interval training), which alternates between short bursts of high intensity and low intensity exercises to rev your metabolism. Your body tends to burn more calories alternating between these two intensities than if you just exercised at a moderate pace for the same amount of time. Additionally, studies have shown that people torch an additional 10% of calories for up to 24 hours after HIIT exercise sessions! Bonus!!! The ninth DVD included in the Trim Healthy Mama Workins set allows you to build your own custom workout by mix and matching components from all 7 workouts. How fun is that?! I’ve heard several people in the THM Workins Facebook group mention that their mix-and-match dvd doesn’t work properly. Mine has worked every time without a problem! In addition to the DVDs, the Trim Healthy Mama Workins kit comes with resistance bands, loops, a tube, a doorstop, the Feminine Fit booklet, and a Foundational Moves poster. kettle bells or free weights or Pearl uses gallons of water and containers of salsa! If you already have a lot of exercise equipment at home, you may prefer to just buy the Workins dvds only (you’ll also save a little money!). I would also strongly recommend buying the foundational moves poster and feminine fit booklet-– both are pivotal to help you understand the moves and get the most out of each workout! I usually use my resistance bands that came with the Workins and free weights. I’ve been an avid exerciser for years, including running a marathon. I seem to only reach my dream body weight when I exercise intensely, and by intensely, I mean like 1-2 hours of exercise a day. Yikes! Momma ain’t got time for that anymore with a toddler at home and one on the way! The Trim Healthy Mama eating plan has definitely helped my weight and size, but I struggled with the last 3-5 pounds and had one more pair of goal jeans waiting for me. I love using exercise DVDs at home! I am much more consistent when I can work out in the comfort of my own home, around my schedule, and without having to spend time commuting or putting on make up. Before the Workins, I focused on becoming consistent with my workouts. I was aiming for 10-20 minutes of exercise a day, and I really like 10-Minute Solutions and Tracey Mallet dvds. They were fun and easy. 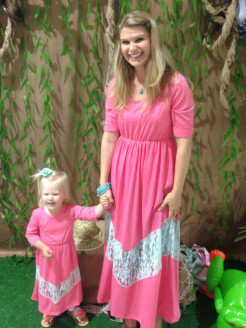 But… enter The Trim Healthy Mama Workins! They added some spice to my exercise life that got results! Definitely plan to read the booklet and watch the intro DVD before starting the workouts! It’s got great information that will help you to get the most out of your sweat session. To start, I went through all DVDs once on steady fit. It took a couple of weeks, since I felt better taking a day to recover in between workouts. I started to really feel the “secure,” and man, I could tell!! After the first two weeks, I revved it up to Thrill Fit, modifying the moves that seemed too challenging. I gradually worked up to five times a week and heavier weights. I rotate through all of the dvds to avoid boredom and to keep my body guessing. And, I felt amazing! I’ve had neck pain intermittently since college following a whiplash injury and then carrying way too many books in PA school. I feel like a wimp saying this, but for years, I’ve struggled carrying a gallon of milk in from the car while unloading groceries. It’s also made it very uncomfortable to use heavy weights, for every time I’d increase my upper body workouts, I’d end up with neck pain and tension headaches for days afterward. 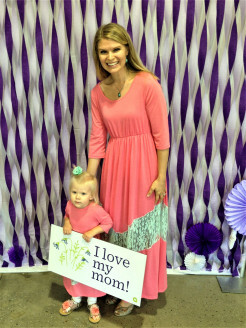 Amazingly, with the Trim Healthy Mama Workins, within 4 weeks I was able to comfortably carry in a gallon of milk with no neck discomfort at all! It’s funny to me, too, because the Workins seem to be very lower body intensive (ugh, lunges and clammies, anyone?! ), but please rest assured that you’ll get a total body work out. With the Trim Healthy Mama Workins and some slight tweaks in my diet (mainly more coconut oil! ), I hit my dream weight (I’m 5’6″ with a small frame, so it’s not a crazy low weight) in about 6 weeks. I went from an Old Navy size 4 to a size 2! I even fit comfortably in small clothes from H&M (haha, they definitely don’t do vanity sizing!). I wish that I had taken before and after pictures (if you get the Workins, please take pics!!!) but I didn’t. While I think part of why I didn’t was because I wasn’t really sure that it would work, I’m so glad to be proven wrong! I’m not sure that you can tell a difference. One pants’ size and 3-5 pounds is not super-visible in pictures, and this dress is not the easiest to tell. But what you can’t see from pictures is how great I felt in the second compared to the first! So much energy! 3. Beat Early Pregnancy Bloating! I struggled to have the energy to do the Workins my first trimester, but I’m easing back into it now. It really does help to do all the pregnancy modifications, even though technically I don’t have to do most of them until 20 weeks. At 20 weeks, the baby is large enough to really push on the vena cava- the big blood vessel that returns blood to your heart from your lower extremities– and you can feel quite ill and uncomfortable with certain movements during this time. Also, the Workins have helped to reduce bloating that is so common in early pregnancy. My goal is to do them 3-4 times a week for the rest of the pregnancy. So, Baby #2 arrived in February 2018. 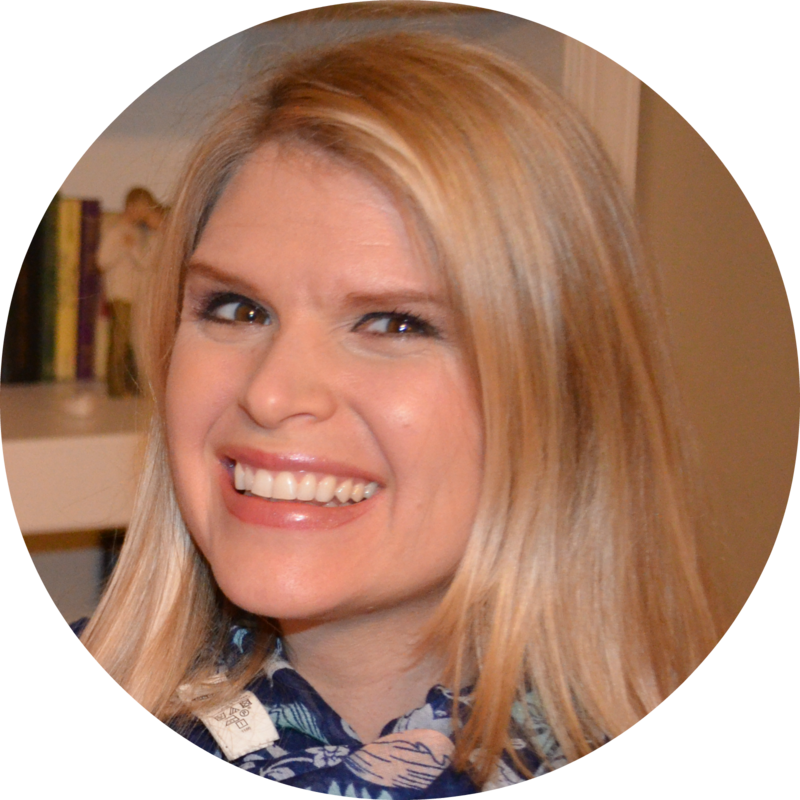 I wasn’t able to use the Workins for most of my second and third trimesters because I had a really challenging pregnancy (including terrible varicose veins and baby-movement-induced contractions). 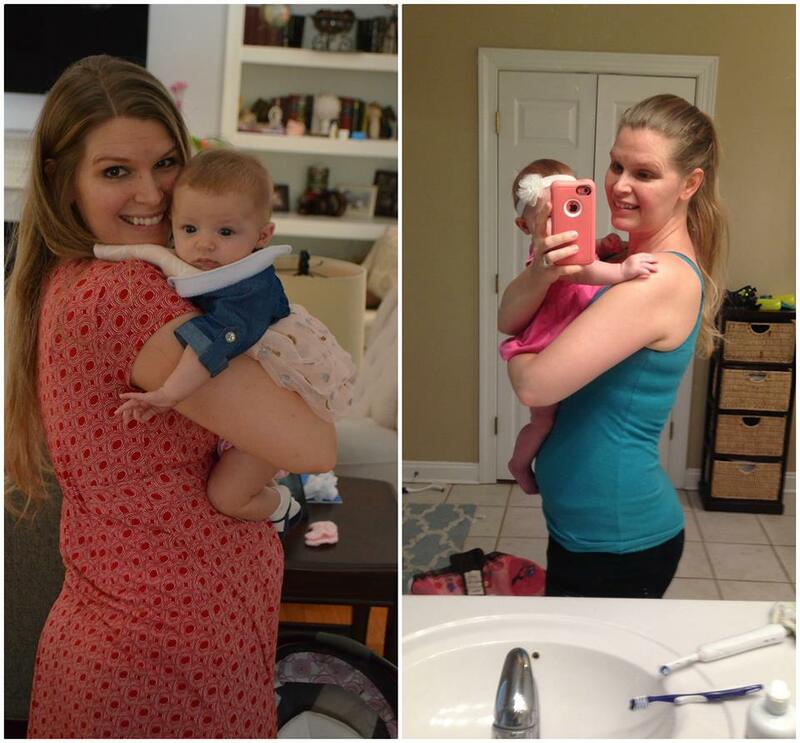 I got back to the Workins consistently at 4 months postpartum, and look what happened in just one month!! I went from a size 12 to a size 8!!!! I was already on plan (so no dietary changes). The Baby grew and my tummy shrank in one month! Yay!!! I struggled with some health issues after these pictures were taken (developed PPD that triggered some old PTSD from when I worked in a missions hospital in Haiti during that big earthquake in 2010). Praise the Lord– I got some amazing counseling and healing! But I have some leftover adrenal fatigue (HPA axis dysfunction) that I’m working on healing up now. Check back in a couple of weeks for my adrenal fatigue story (and how I’ve healed it naturally twice)! Hint– E meals are KEY for adrenal fatigue!!! I LOVE the Workins because they don’t stress your adrenal glands like many workouts can when you’re recovering from adrenal fatigue. It’s now March 2019, and I’m currently doing 2-3 Workins a week and have lost 7 pounds of baby weight in just one month! 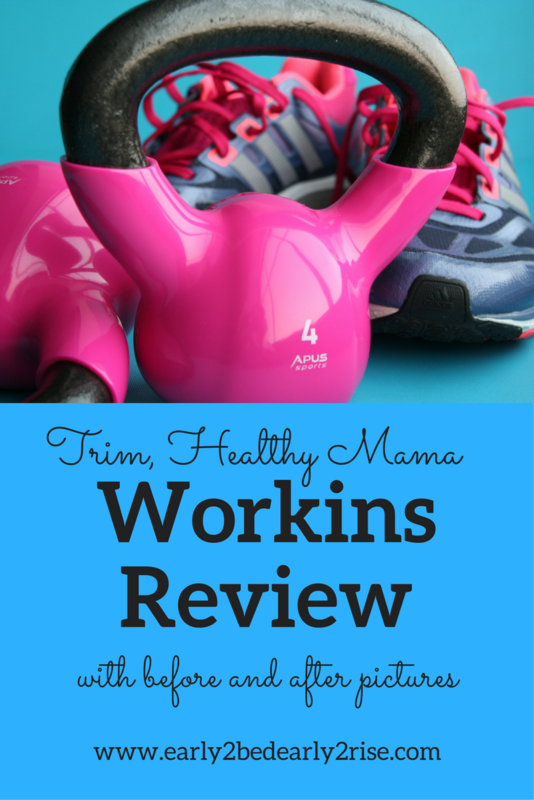 What Can the Trim Healthy Mama Workins Do For You?! For a feminine, fit physique and that extra “umph” to get you to your goals, I definitely recommend the THM Workins dvds. For 20 minutes a day, a few times a week, I was shocked at what could be accomplished! And you can totally do it, too! If this post has been helpful for you, please consider buying the Workins through my link. I receive a small commission at no extra cost to you, it helps me to keep creating awesome content and recipes for you! Hugs! What’s your favorite work out routine? Are you a gym rat or an at home girl? Have you tried the Workins yet? I’d love to hear your story in the comments! Supercharge Your Weight Loss- Need a little extra “oomph” to help you stay on plan? Several of my friends recently introduced me to HealthyWage. If you’re losing weight well with THM and want to get rewarded when you stay on track, then HealthyWage is perfect for you! Save Money on THM Foods (including ice cream! )— Ibotta is my favorite way to save money on THM groceries I’m already buying! Check the app to see what’s on sale for the week, buy that thing at the store, take a picture of your receipt, and get money back by Paypal or other gift cards. Super easy, and you can stack it with any digital or manufacturer’s coupons, too. There’s always coupons for on plan ice cream brands! Sign up for Ibotta with my link and get $10 for FREE! Sharing is caring! If this post has been helpful for you, please click HERE or on the image below to share it on Pinterest! Thanks! could I do workins with a group of friends? Hi, Hayley! That would be amazing! I definitely think that you could do the Workins with friends if you have enough room in your exercise space for a few people. It doesn’t take up much space or equipment to do them, and I think it would be so much fun!